Rosenblums Eclectic Photography would like to thank the Glavin Family for allowing us to spend the afternoon at the golf course photographing there family. 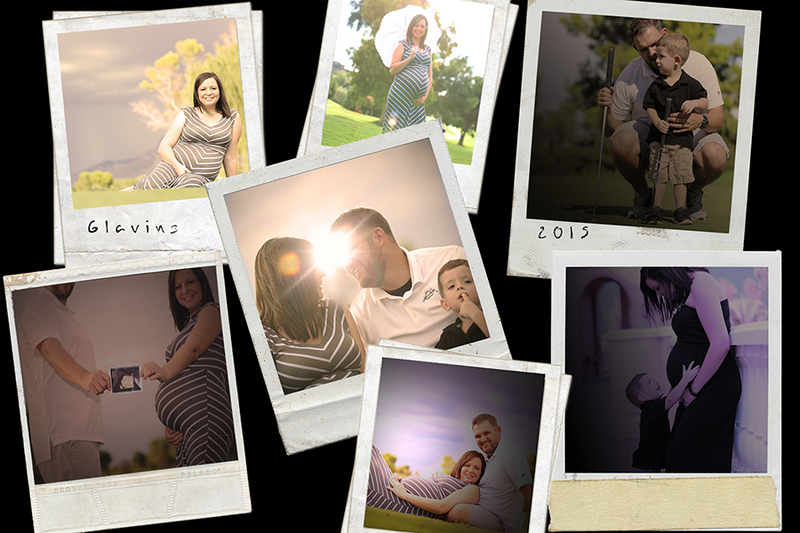 The Glavins are expecting there second son due this September. 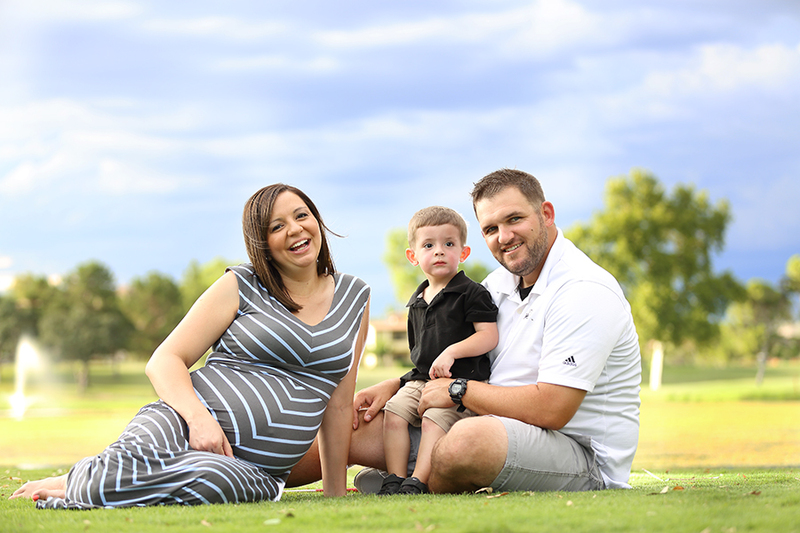 Their two year old son Jaxson is quit photogenic and he has a terrific golf swing! Kandis (Momma) looks at her stomach and she can’t help smiling, as if the mere thought of her being pregnant for the second time has actually made her day a little bit brighter. John (Papa) is excited as well, because he can also share his passions with the new arrival like Golf, Baseball, and eating Peanut Butter Reeses cups two at a time.